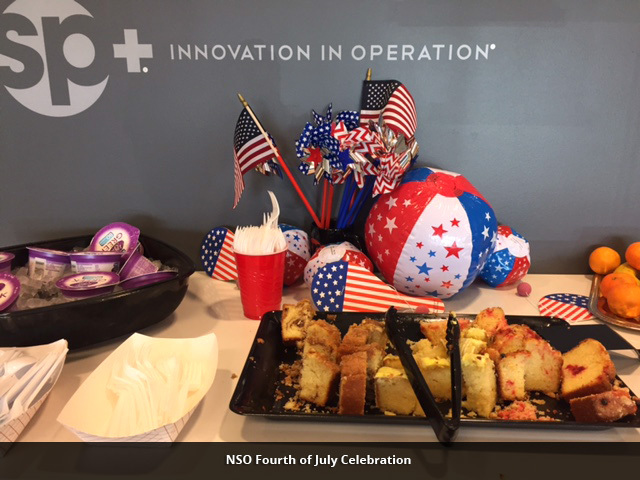 The SP+ Corporate office in Nashville hosted several events in celebration of Independence Day, and to raise money for The Nashville Rescue Mission. 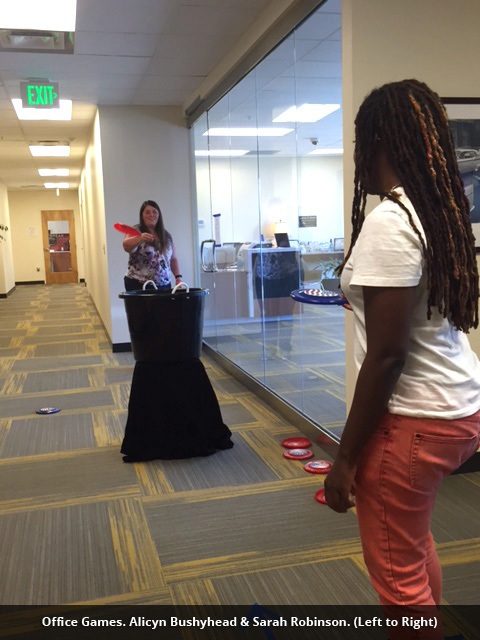 As a result of their week-long efforts, the office raised $1,400 in donations to the charity. 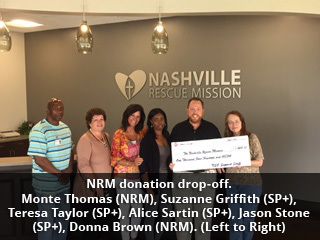 The Nashville Rescue Mission provides basic needs, such as food, shelter, and clothing to the local community. Additionally, the Rescue Mission sponsors an outreach program called the “Life Recovery Program,” that helps individuals who suffer from abuse or addiction. 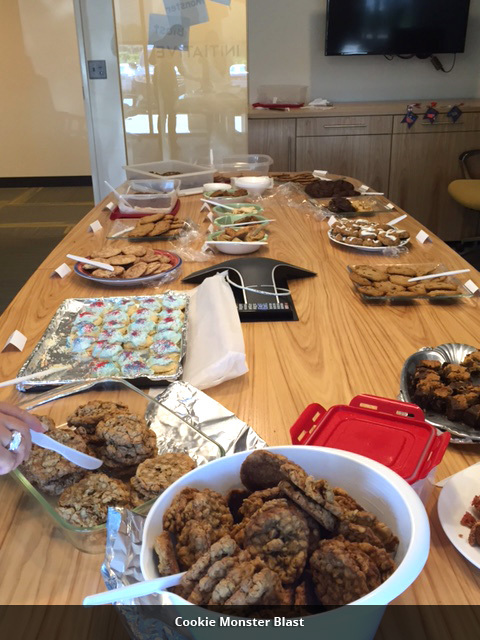 Cookie Monster Blast – A cookie baking contest held among employees. Sam Black from the Client Services department won among 17 entries with his delicious Charleston Cherry cookie. BBQ Party –The celebrations ended with a BBQ luncheon featuring the entire team gathering to eat and socialize.